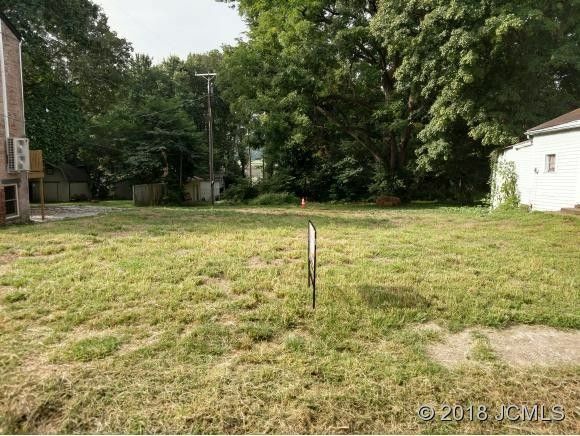 Vacant lot with rare opportunity to Historic Downtown Madison, Indiana, to build your dream home on. Within walking distance to all that Madison has to offer. On corner of an alley so that a rear entrance garage is possible. Lot size is 56 Wide X 110 Deep. Also a platted alley to South (10' wide), behind lot for easy turnaround. Close to Bicentennial Park, Shrewsbury Home and other Historical Madison, Indiana property. All city utilities available at property.